The ruling United Russia party has officially presented a list of possible candidates for the vacant Moscow mayoral post to President Dmitry Medvedev. “We propose Transport Minister Igor Levitin, Deputy Prime Minister and Government Chief of Staff Sergey Sobyanin, Nizhny Novgorod Region Governor Valery Shantsev and First Deputy Mayor of Moscow Lyudmila Shvetsova as candidates for the post,” chairman of the United Russia supreme council Boris Gryzlov said at a meeting with Dmitry Medvedev, as cited by Itar-Tass. Today, United Russia party leaders arrived at Medvedev’s residence in Gorki-9 to discuss candidates with the president. 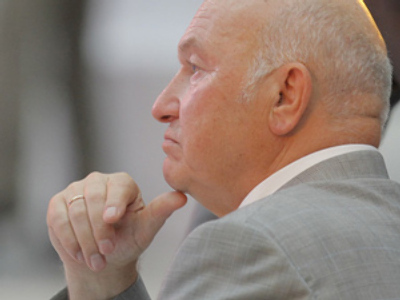 The final decision on who will become the successor of Yury Luzhkov – sacked on September 28 – is to be made by Medvedev. In accordance with Russian law, the president now has ten days to make his choice. Under the law, the president has to submit his proposal on the candidate for the mayoral post to the city’s parliament for the approval. The Moscow City Duma, though, has the right to reject the president’s nominee and ask for an alternative candidate. 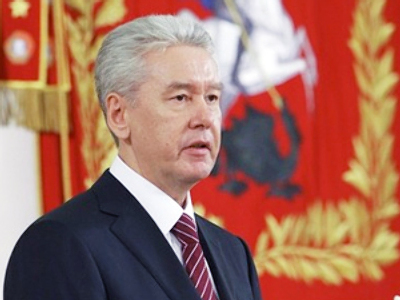 Sergey Sobyanin is believed to be a strong front man for the position, and he is also considered a close ally of Prime Minister Putin. 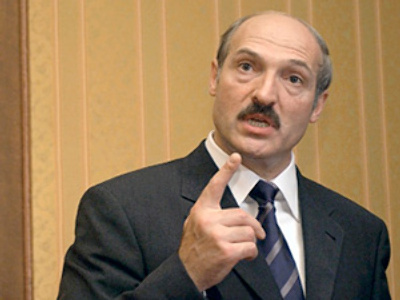 Another candidate on the list, Valery Shantsev, actually spent ten years as the former Mayor Luzhkov’s Deputy, up until 2005. The only female of the group, Lyudmila Shvetsova, is considered one of the most experienced candidates, having worked in Moscow government since 1994. President Medvedev believes all four candidates are perfectly capable of becoming mayor of Moscow. “The city's leader will be responsible for upholding the quality of life, solving social issues, carrying on the policies in effect, and dealing with future challenges. The capital demands a series of new solutions, which we will discuss with the new mayor,” Dmitry Medvedev said. The selection criteria for the next head of the 10-million-citizen city are quite stringent. 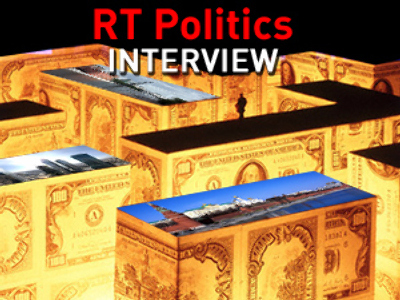 Gryzlov said that “it should be a person who has experience in managing large projects and who will not only preserve the social guarantees that Muscovites currently have, but also develop them.” That is the opinion that is also shared by the party’s chair, Prime Minister Vladimir Putin. Now, for instance, Moscow pensioners are entitled to travel free of charge on local transport, including the Metro. And that is quite important for the elderly, whose pensions still remain rather low while prices keep growing. Teachers in the capital have also enjoyed the so-called “Luzhkov bonuses” and received extra income paid from the city’s budget. 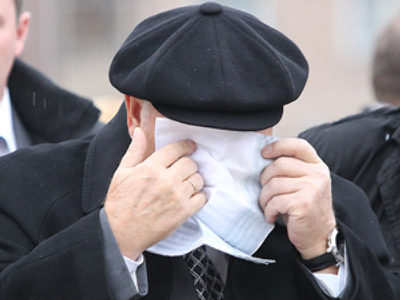 Following Luzhkov’s dismissal, these social groups have been especially worried that his successor would strip them of their benefits. Acting Moscow Mayor Vladimir Resin – who was earlier considered to be the most likely nominee for the Moscow’s chief post – refuted those rumors and said he was not going to remain at the post permanently. Adding fuel to rumors, Resin joined United Russia on Wednesday. 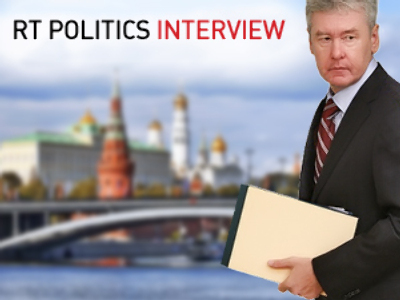 However, in an interview with Komsomolskaya Pravda, he said that his decision to become a majority party member was not connected to the possibility of him being included into the list of candidates. “No-no-no! It is absolutely unrelated. And my name should not appear [in the list],” he said. “I believe a person who is at least 20-25 years younger than me should be [at the mayoral post],” the 74-year-old stated. In the less than two weeks he has been at the post of interim mayor, Resin has introduced some significant changes re-shaping the capital’s life, including the dismissal of several Moscow officials. 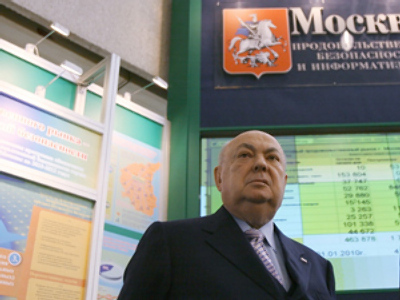 One of Luzhkov’s ambitious projects, the construction of a depository-restoration center for the Kremlin museums, was suspended. A gigantic statue of Peter the Great overlooking the city from the Moskva River has also come under fire. Erected in 1997, the 98-meter-tall monument made by Luzhkov’s friend, architect Zurab Tsereteli, is rather disliked by the majority of Muscovites, who believe it only spoils the city’s look. Resin suggested relocating “Peter”, adding though that the capital’s citizens’ opinion would be considered when making the final decision on the fate of the statue. In addition, resettling the monument would be rather expensive. 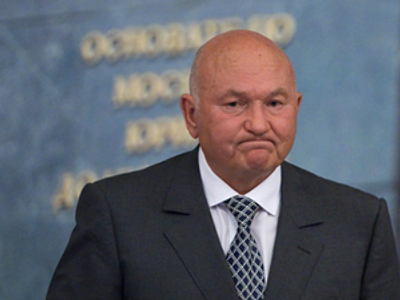 Meanwhile, a number of towns have already announced that they would love to get this piece of Luzhkov’s legacy on their territories. As for the former mayor, he has taken up a new job as the City Management faculty dean at Moscow’s International University. 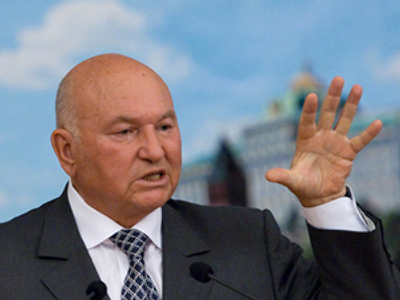 President Medvedev dismissed Luzhkov over "loss of confidence”. The ex-mayor, however, believes political motives were behind the move. In an interview with CNN he said that the upcoming election is one of the reasons why he was sacked. Despite being widely criticized now, the former mayor did introduce a number of positive changes to the capital. He started demolishing ugly looking Khrushchev-era apartment blocks and providing their inhabitants with flats in modern houses. Moscow can also boast good roads – and that is something that remains a big problem throughout Russia’s vast territory. However, a lack of parking spaces and heavy traffic which results in kilometers-long jams still remains a headache for Muscovites. Advertisements almost everywhere across the central streets which cover old buildings and leave no chance for both locals and the city guests to enjoy the architecture is yet another aspect that Muscovites hope will be changed by Luzhkov’s successor.